Considers opposites such as joy vs grief; personal vs shared; celebrate vs commiserate; positive vs negative. 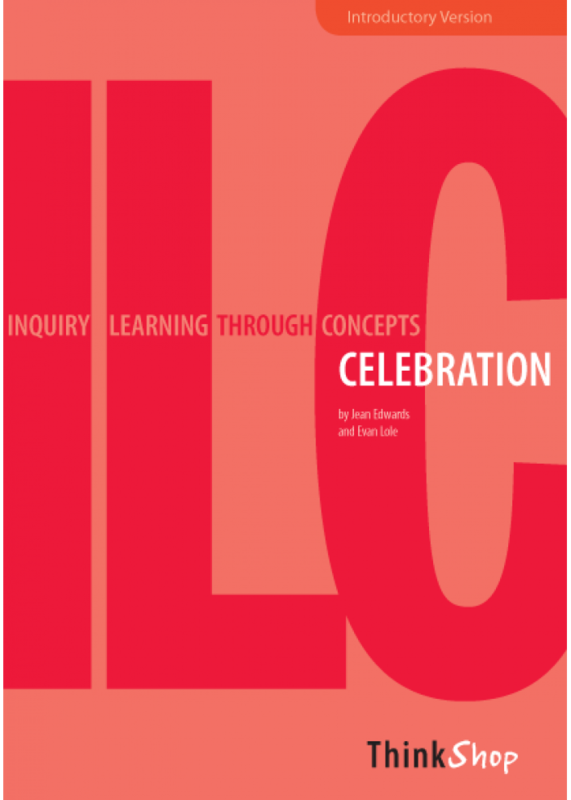 A couple of samples of the Big Ideas:Every culture has special events that they celebrate; Celebrations are special, happy ways of marking an event; and Celebrations are a way of expressing your happiness and sharing it with others.The Essential Questions ask "deep thinking" and provocative questions such as, "How and why do we celebrate in our families? 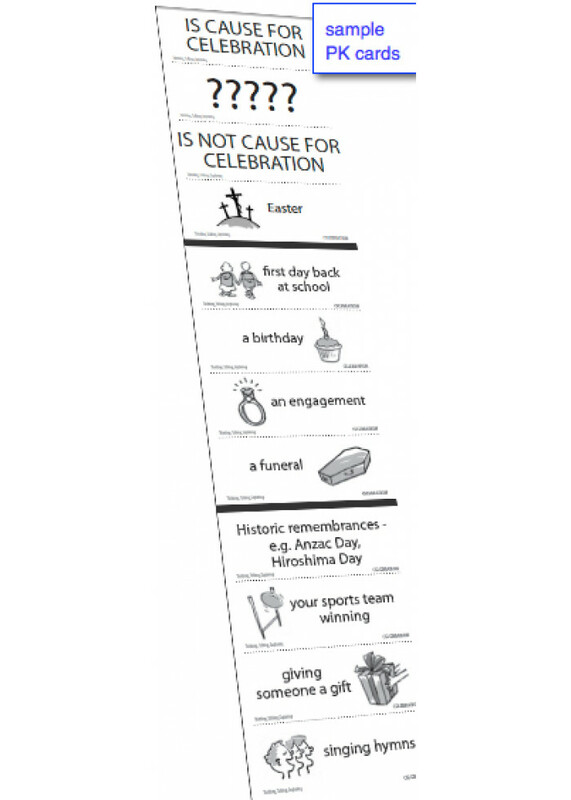 "; "What kind of rituals do celebrations in your family involve?" 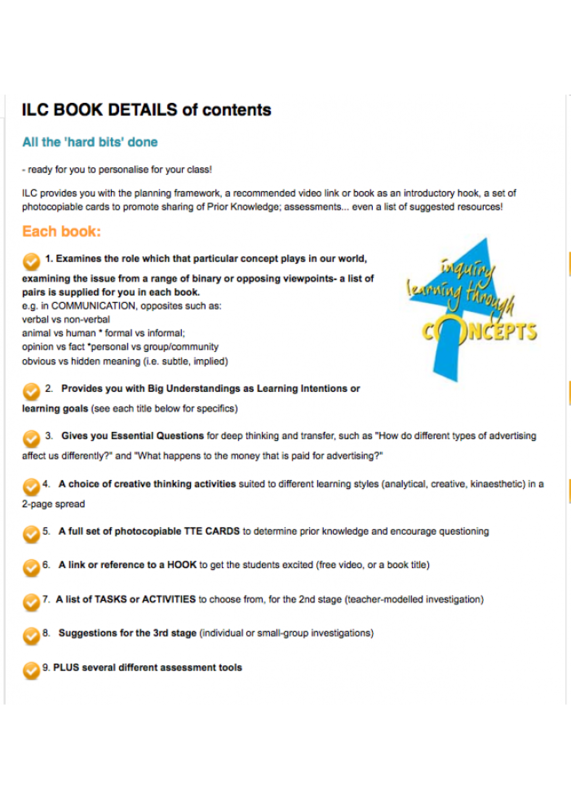 CELEBRATIONS Intro version, is another thoroughly-crafted Inquiry Learning through Concepts book.